Yellow_10_Busines_Plastic_Envelopes_-_5_14_x_10 is rated 5.0 out of 5 by 1. "Little Miss Sunshine" ended with the family pushing that bright yellow 60s Volkswagen into gear. On the other hand, these bright yellow envelopes will never fade, run out of style, or run out of fuel! 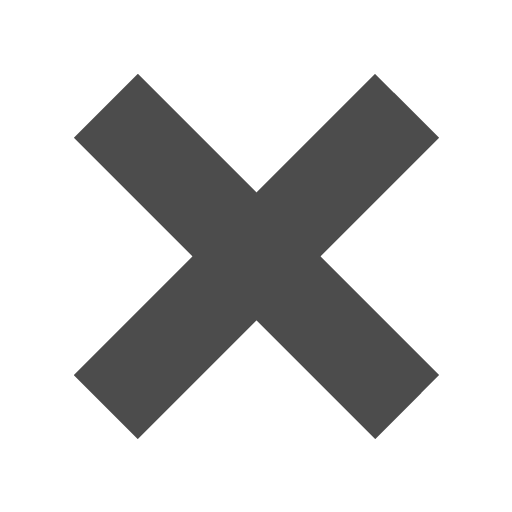 The poly plastic durability will leave Uncle Frank with no sarcastic remarks, the father, Richard, with nothing to say (for the first time in his life), and Dwayne (the mute brother) with something TO say, even though he's color blind. These envelopes are sure to keep every Little Miss Sunshine kind of family happy. Have a pageant coming up and need to learn dance moves to "Superfreak"? Use this envelope to store all of those index cards, and don't forget the "roar" move. Need to store all of your recipes "a-la-mode-y"? This is the perfect envelope to make those recipes radiate. Need to store those directions for that long road trip ahead of you? Just another way to use these envelopes! Not a "Little Miss Sunshine" fan? Buy it, along with this envelope! You won't just be happy with the experience of a great movie but with this envelope beside you, you'll smile as bright as our yellow #10 does! 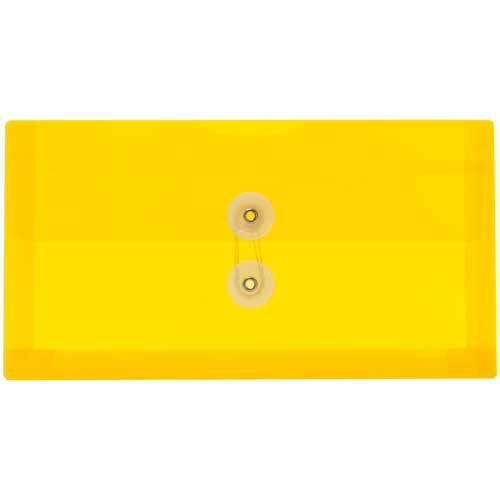 Yellow #10 Business Plastic Poly Envelopes measure 5.25 x 10. Available in Yellow see through poly. Available with Button String Tie Closure and Zip Closure.